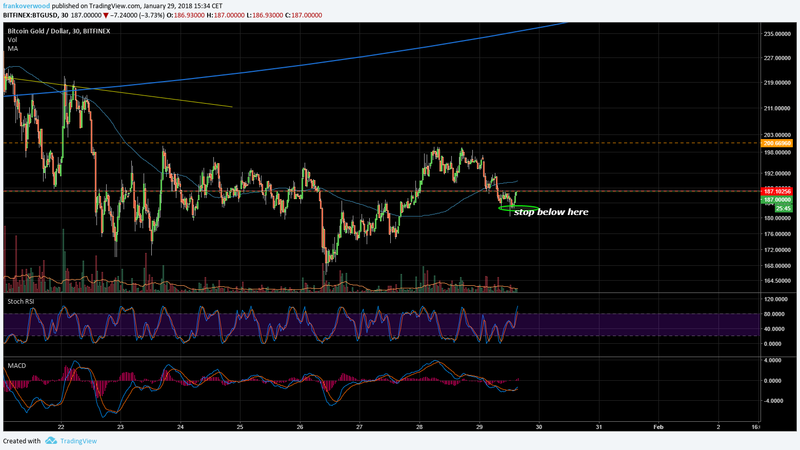 After before run, btg stopped at 400usd and made a fake breakout coming back to buy zone. 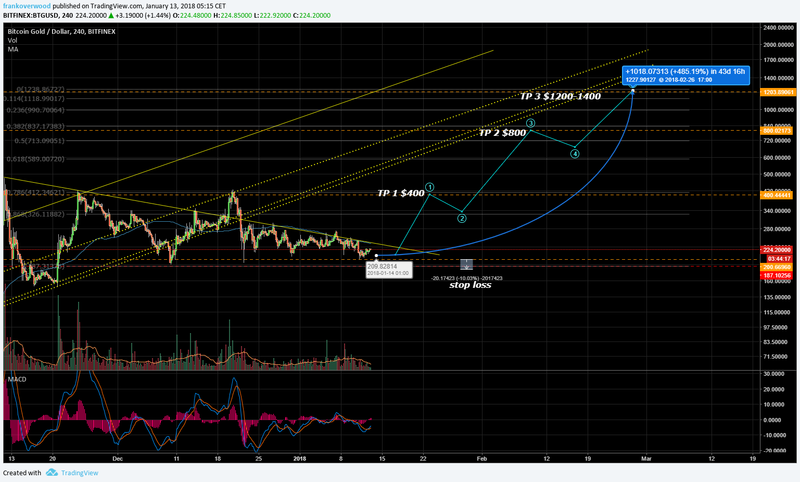 a breakup here might show us an elliot waves with final tp around 1k usd. enjoy. 评论: breakout retest inc. dump overextended, not good. 评论: opening a long here. Follow https://walletinvestor.com/forecast/bitcoin-gold-futures-prediction BTG will be crash ? how do you think ?